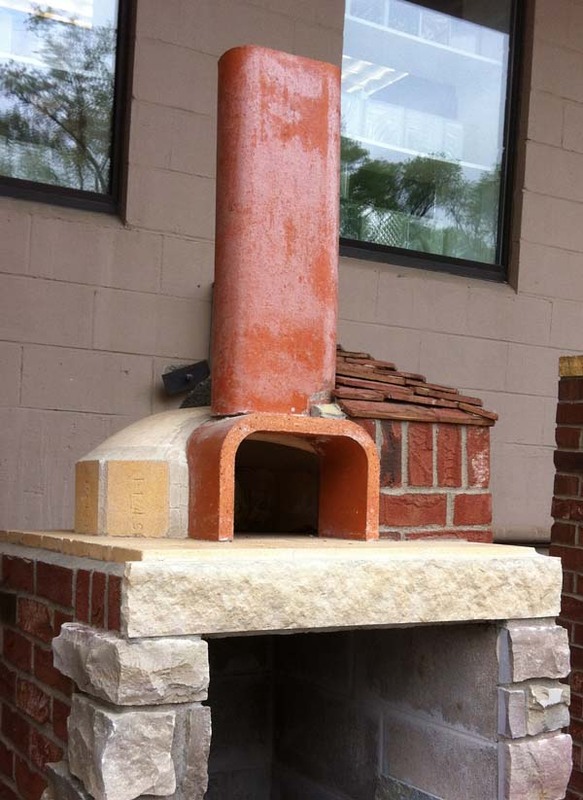 Alex Brick & Stone, Inc. 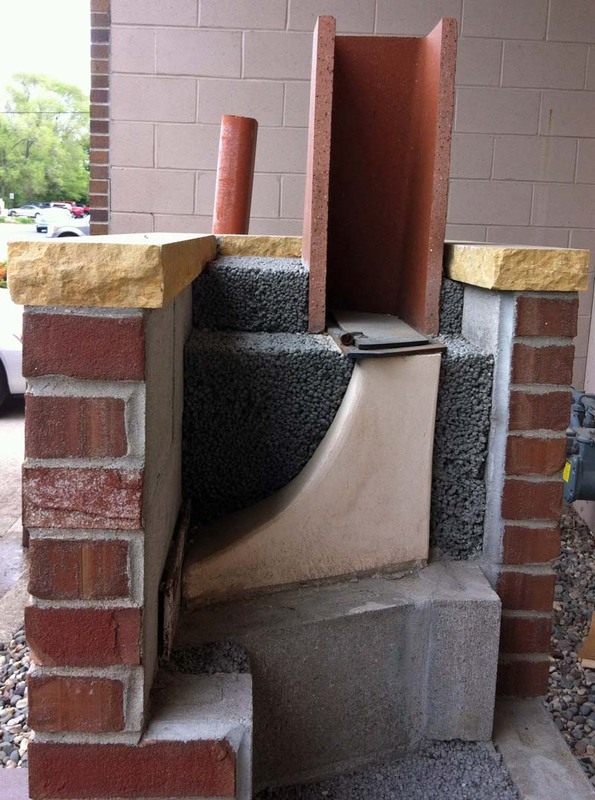 Contact: Dan Onasch (612 963 2714) residential sales; Myron Williamson (612 963 2711); Steve Setterlund, sales; Tom Deppa, mgr. 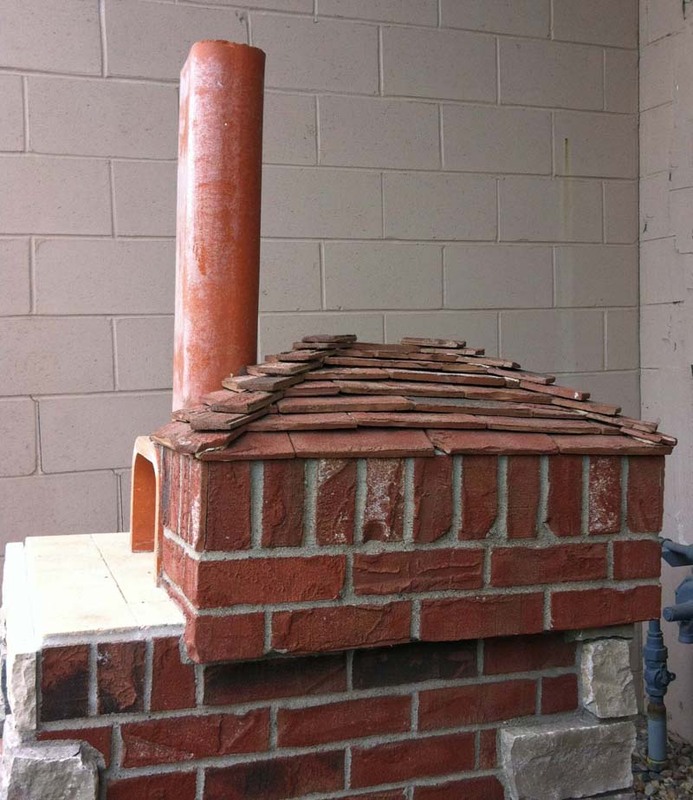 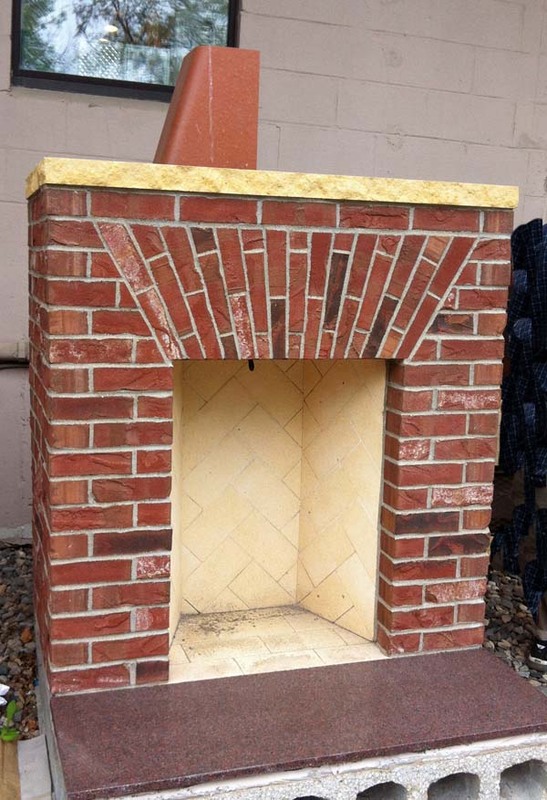 Northland Brick and Fireplace Supply, Inc.